Our surroundings often serve as a fruitful departure in assisting us to answer such a complex question. Go out, look up, and look around you. What do you see? One of the most powerful collective representations of a nation is arguably through its architecture, as architecture has commonly served as a means to express the power of a nation and to create a collective sense of belonging. By expressing, defining and sometimes negating a sense of nation, architecture can be seen as a powerful tool to also enhance a nation’s standing and participation on the international scene. The case of Norway serves as an interesting example to how architecture can be used as a powerful tool to reconstruct national identity. After Norway got its “independence” from Denmark in 1804 and before the dissolution of the union between Norway and Sweden in 1905, the young Norwegian nation began its search for an own history and identity. What did it actually mean to be Norwegian? And in what way was such “Norwegianness” distinct from “Swedishness” or “Danishness”? The answers to such questions began taking shape in 1850 and onwards. Throughout the 19th century a cultural nationalism emerged in Norway, in which historians and artists established a link between the new nation and the idea of an “ancient Norway.” In their creation of national myths, historians saw the Viking era as exemplary of Norway’s heroic age that served as fruitful departure for nation building. It was claimed that Norway was the exclusive seat of the ancient Norse tribe that had arrived from the North-East. By building on such narrative, historians linked the territory of Norway to a permanent and ancient presence, which again created a sense of long and rightful belonging. So how does such narrative translate itself to architecture? In the search of an own identity, the field of architecture in Norway was attributed an autonomous national reconstruction task at the end of the 19th century. To amplify the notion that Norwegians shared an exclusive heritage, culture and the right to be independent, it was considered important that the buildings were to reflect “Norwegianess”. As also pointed out by architect Hans Skotte, in the aftermath of a nation-crisis the agenda seems to be a general call for return to an idealized “original state”. As this was arguably also the case of Norway, one last question remains: how does one capture a nation’s identity in buildings? As pointed out by Skotte, “a nation’s identity cannot be capture in fresh timber and wet concrete.” When capturing Norway’s national identity in architecture, the linkage between Norway’s present and heroic past served as a sufficient basis for architects. By claiming that Norway was a product of its ancient historical past intensified the feeling of a strong national identity that was separate from Sweden and Denmark. Frognerseteren (1891), drawn by architect Holm Munthe, serves as a sufficient example to how architecture in the end of the 19th century was inspired by Norway’s heroic Viking age. With the use of elements and symbols that were commonly associated with Vikings, such as carvings resembling classic dragons’ heads, this type of architecture came to serve as a sufficient source for national strength and identification in Norway. The style has later come to be referred to as “dragon style,” and was to be seen in all various parts of Norway in the late 19th century. In other words, as the case of Norway has illustrated, architecture certainly serves as a powerful means to create and rebuild national identity, by expressing, defining and sometimes negating a sense of nation. So the next time you wonder where you are actually from, go out, look up, and around yourself. What do you see? The answer may be there around you and more powerful than what you think.  Deane, Darren and Butler, Sarah (2012) Nationalism and Architecture. Lana Ahmad is a final year International Relations Student at King’s College London and is interested in Comparative Identity, Social and Economic Policy, and Global and Imperial History. Julie Ulven is a Norwegian third year International Relations Student at King’s College London and has a keen interest in Gender, African History and Politics with particular interest in the Democratic Republic of Congo.